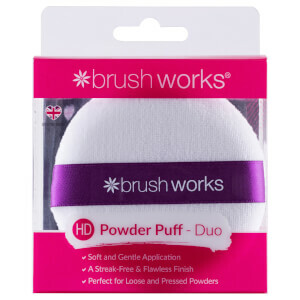 Mix up your makeup routine with the brushworks Assorted Make Up Sponges; a 24 piece pack of various shapes and sizes suitable for use with a range of products. 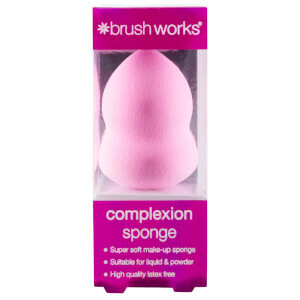 Offering rounded, squared and pointed types, each sponge can be used more than once and is ideal for seamless application of foundation, blusher and concealer. 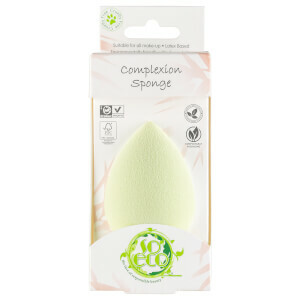 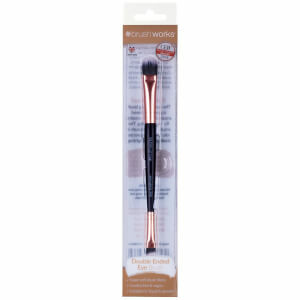 Can also be used with cleanser to efficiently remove makeup.